Developer: Applepine Games, two brothers from Seattle, WA. Inklings is a beautiful Lemmings-style puzzler featuring artsy hand drawn and painted levels. Use your ingenuity to guide the otherwise hapless Inklings into the goal with an array of fantastical items including the portal gun, flip gravity, and more. Inspired by the classics, Inklings is pure addictive puzzle solving in some seriously satisfying levels. 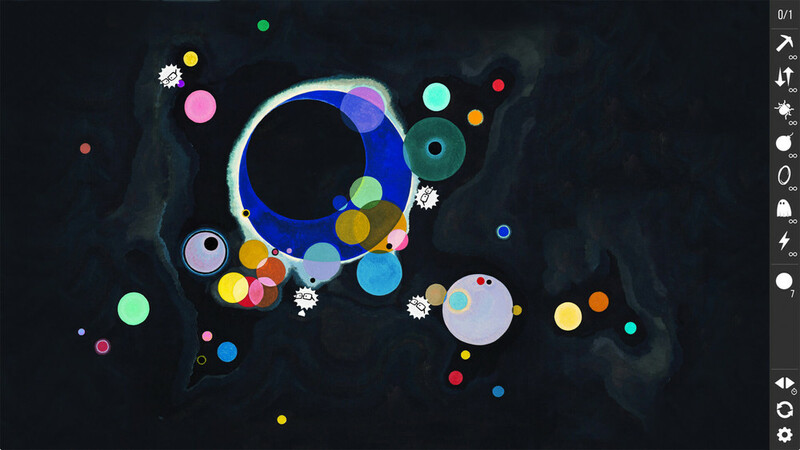 Levels - Save snoozing Inklings on Monet’s Water Lilies or fly through zero gravity in Kandinsky’s Several Circles. Inklings’ art themed levels range from kid art and homemade paintings to classical masterpieces, each with a tricky bonus solution. Items - Dig through terrain, climb walls, flip gravity, shoot portal guns, and more. Inklings’ puzzles require you to be clever and efficient in order to find your way to the goal. 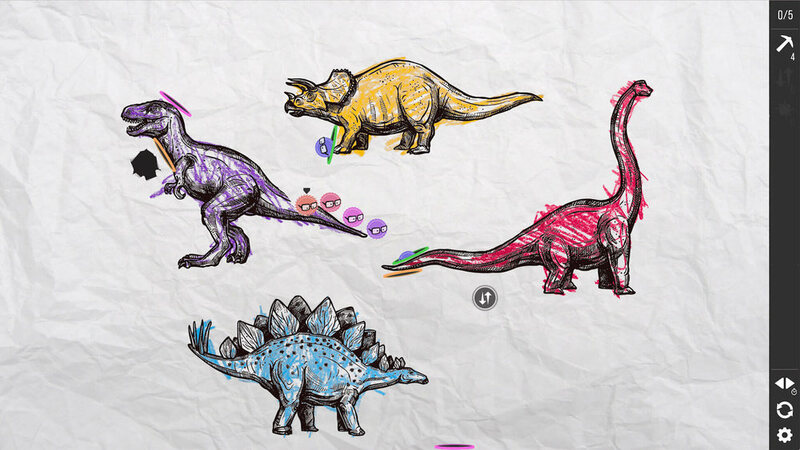 Shapes - Drag and drop terrain, cannons, and drawable canvases to change the world around you.